Baghai Development Limited was established in January 1976 to construct high caliber, custom homes, on choice lands owned by Shane Baghai. 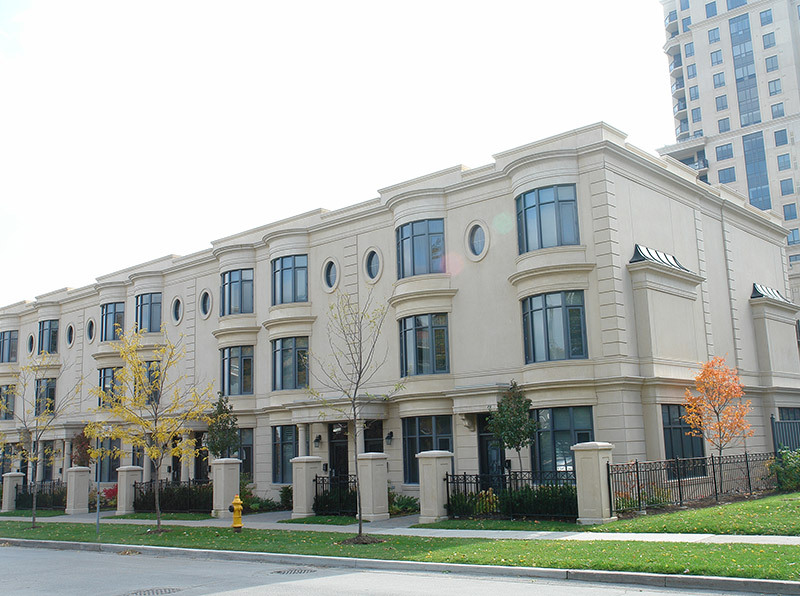 Within five years, Baghai Development Ltd. was noted all over Greater Toronto for their superior designed and built custom homes. 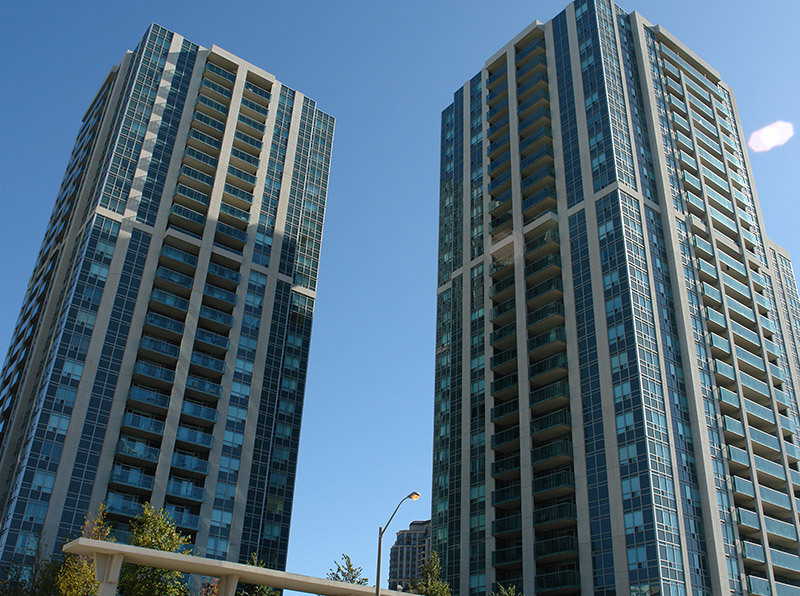 Within two years of incorporation, the company had purchased land in North York and Markham. Many prestigious communities were built and, as the company's reputation grew, many families felt confident enough to purchase their new homes from blueprints alone. 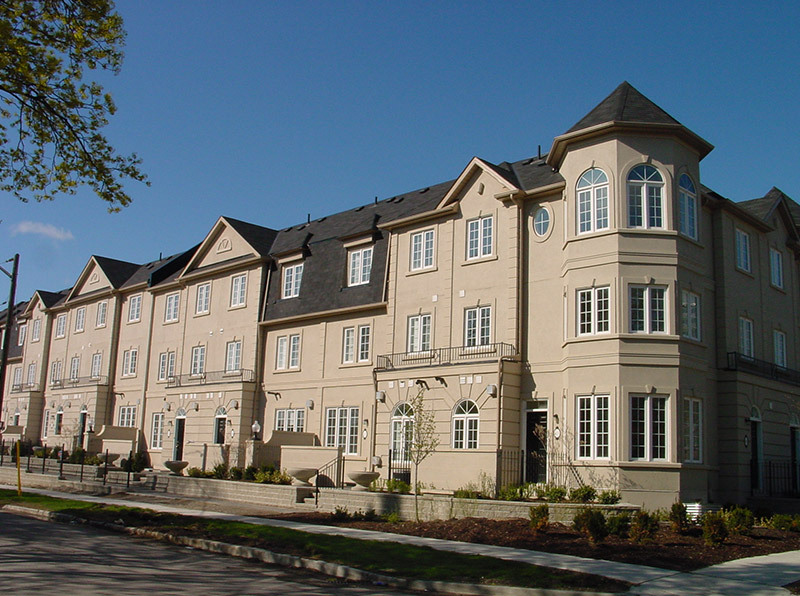 As a builder, Shane Baghai has always focused on the needs and desires of the most discriminating homeowners; always with spectacular results and St. Gabriel Manor is no exception. 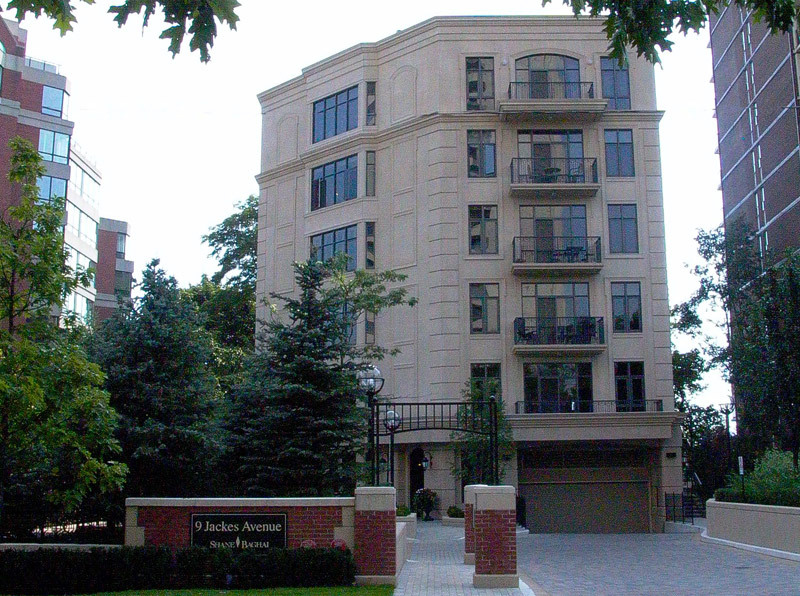 With European inspired architectural detailing, balconies, covered entranceway and classic brick exterior the overall impression created is one of refinement and elegance. From the soothing sounds of the waterfall in the lobby, to the tranquility of the sheltering rooftop garden terrace, experience living in a different world – a world of luxury and pampering in St. Gabriel Terrace. Created with an eye to luxury loft living as well as 'green living', One Avondale Lofts is a breakthrough in condominium design. Located in uptown Toronto, just steps from the Sheppard subway line, this elegant tower features full-height condominium lofts, proving one doesn't have to live downtown to experience a loft lifestyle. Attention to detail is what defines and identifies a Shane Baghai design and the name Mansions of Avondale aptly describes them. 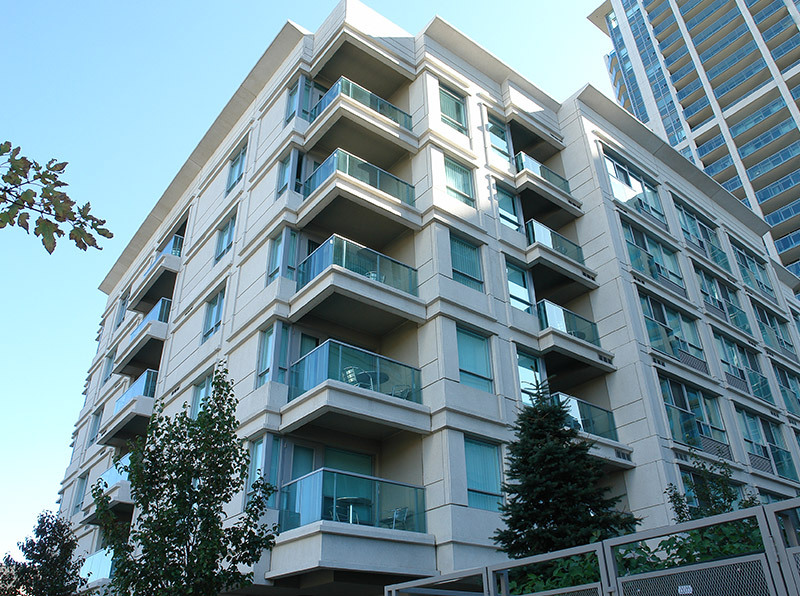 These mid-rise condominiums exhibit all the timeless hallmarks that purchasers appreciate in a Shane Baghai home. 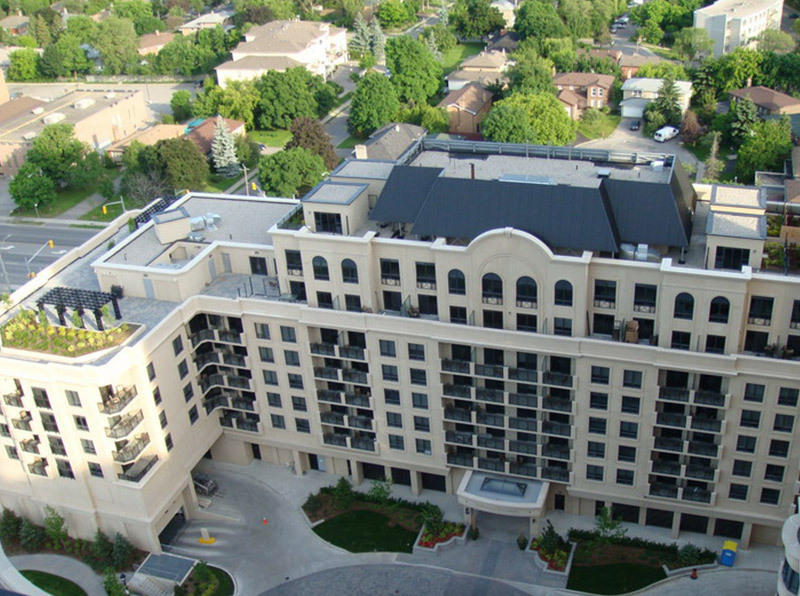 Residents boosting an active lifestyle enjoy living at this stylishly designed, modern European inspired condominium. Professionally furnished by Shane Baghai's leading interior designers owners of these bachelor suites just had to move right in. 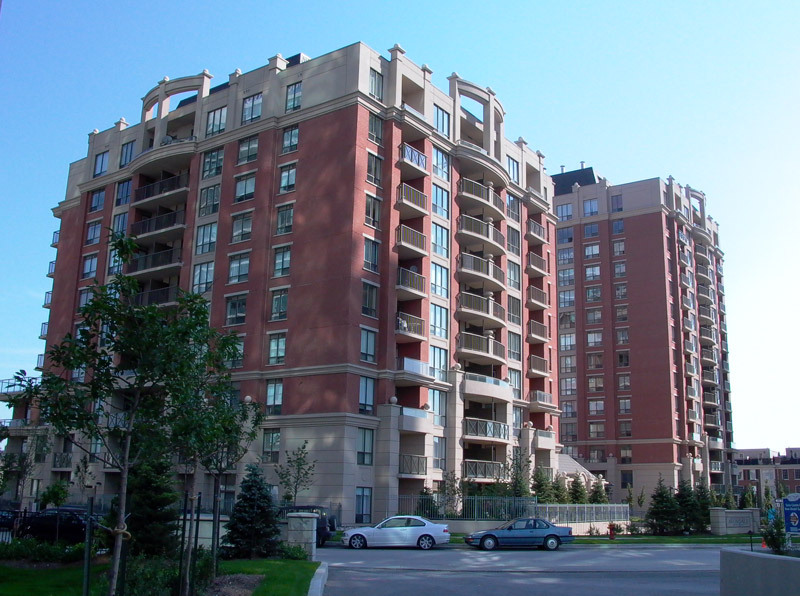 They also appreciate the location at the heart of Avondale, the gateway to downtown North York and convenient access to the new Sheppard subway line. 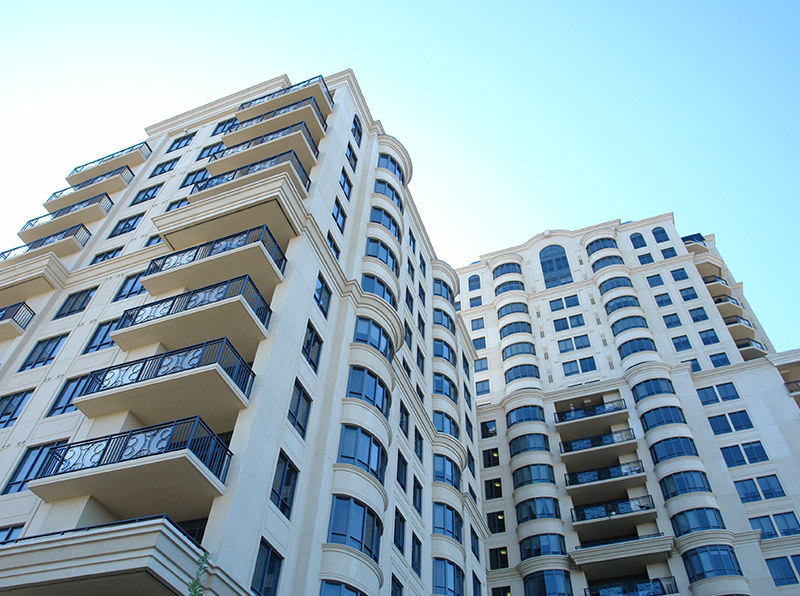 We invite you to view some of the splendor of our previous developments. Discover how Shane Baghai built his reputation as a luxury condominium developer by browsing throw our gallery of past projects. If you're interested in receiving exclusive information about our upcoming communities, please drop us a line.